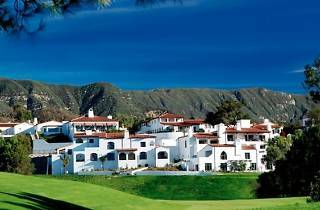 Ojai Valley Inn & Spa is the quintessential Ojai escape for Los Angelenos seeking a relaxing break from hectic city life. 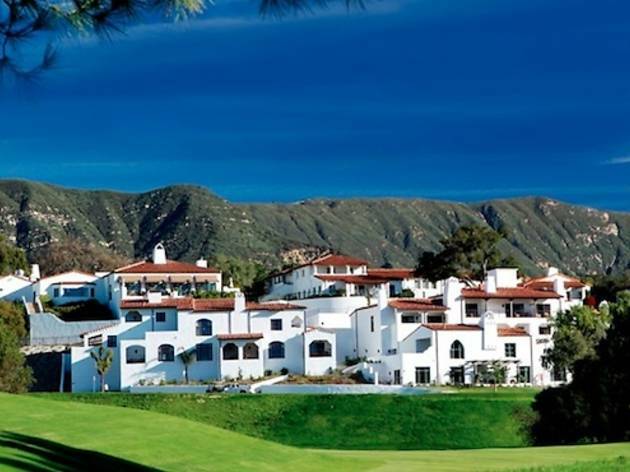 Opened in 1923, the historic resort pampers its guests from the moment they arrive, as a golf cart whisks them away to their room through the beautiful and sprawling grounds. Guests forget their worries with three relaxing pools, an award-winning spa and a world-class golf course, as well as special perks such as wine happy hour, romantic candle-lit room service and bike rentals with picturesque bike paths that lead to downtown. Beyond romance and serenity (of which there’s plenty), the Inn & Spa also caters to children (kids’ camp, teen lounge and art classes available) and pups (there is a menu for dogs at some of the resorts’ restaurants).